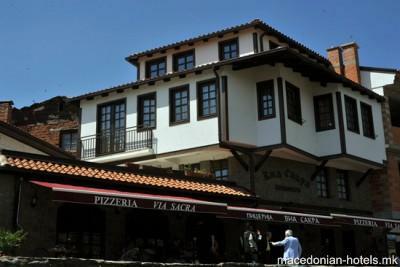 Apartments Via Sakra is located on the main square in front of St. Sofia Church. 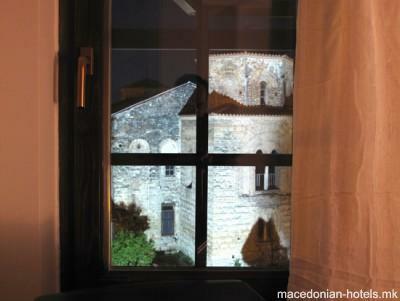 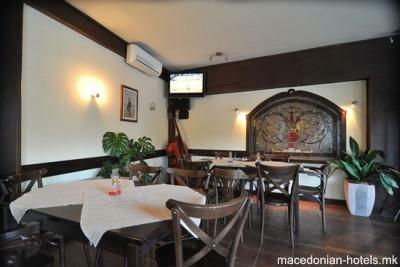 Only 100 metres from Ohrid Lake, it offers an à la carte restaurant, free Wi-Fi and free public parking. 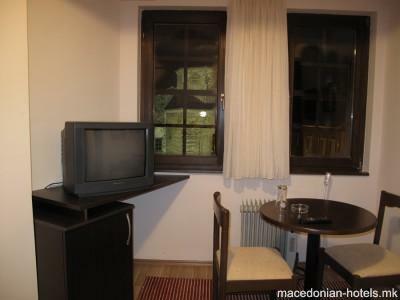 Overlooking the lake and landmarks, all rooms feature a TV with cable channels and a fridge. 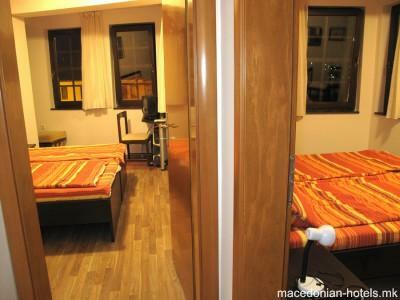 Each unit also comprises a private bathroom with a shower and free toiletries. 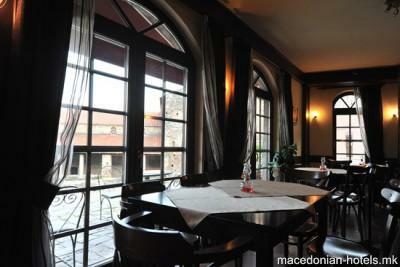 The on-site restaurant offers a 10% discount for Via Sakra’s guests. 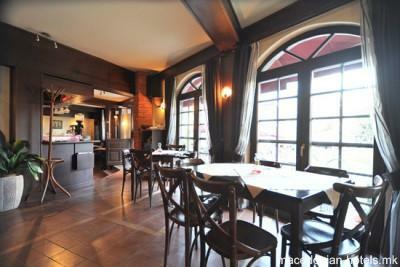 Various cafés and shops can also be found only steps away. 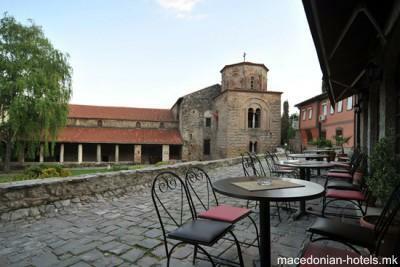 0.45 km distance from Ohrid main square. 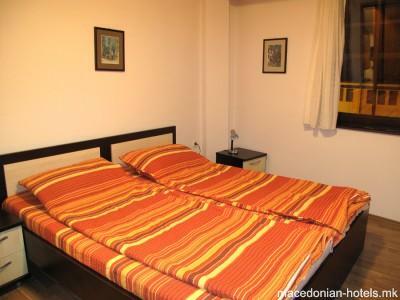 One older child or adult is charged € 6 per person per night in an extra bed.